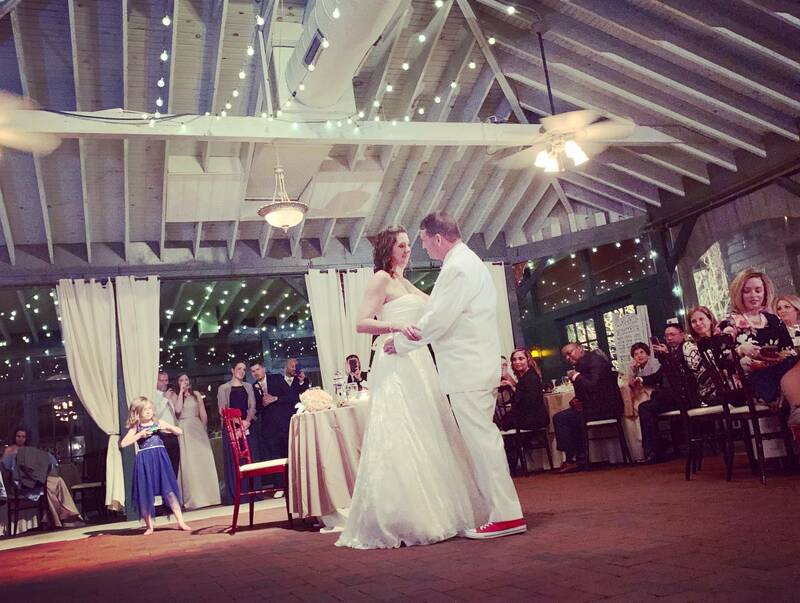 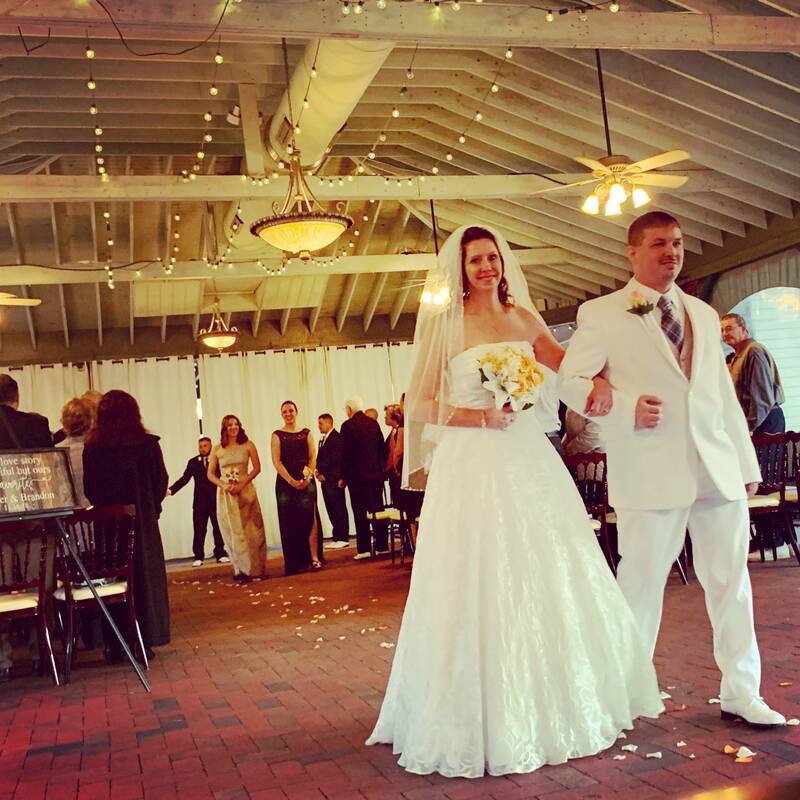 We congratulate the new Mr. & Mrs. Deen! Jennifer & Brandon got married yesterday in Havre de Grace at the Vandiver Inn. 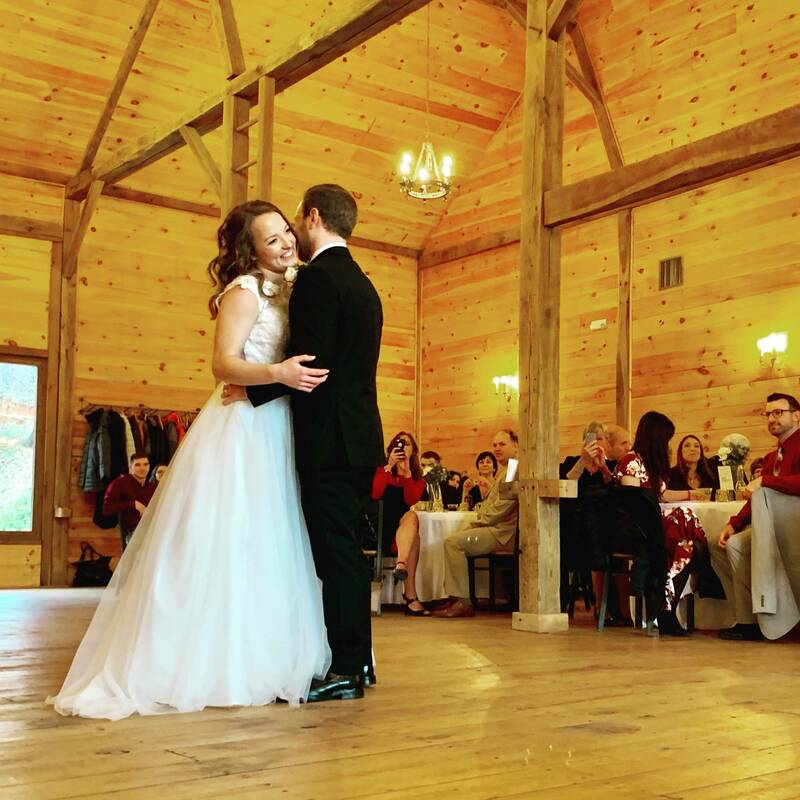 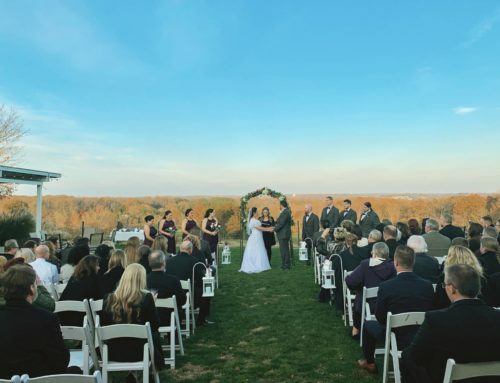 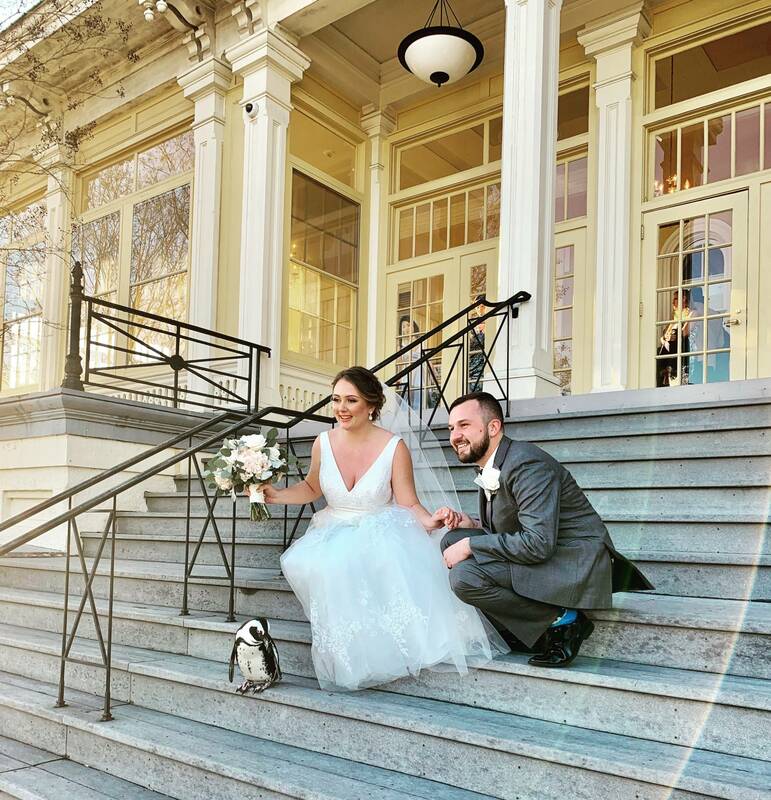 Their ceremony took place in the Inn’s outdoor heated pavilion and concluded with a recessional to “Capital Letters” by Hailee Steinfeld & BloodPop. 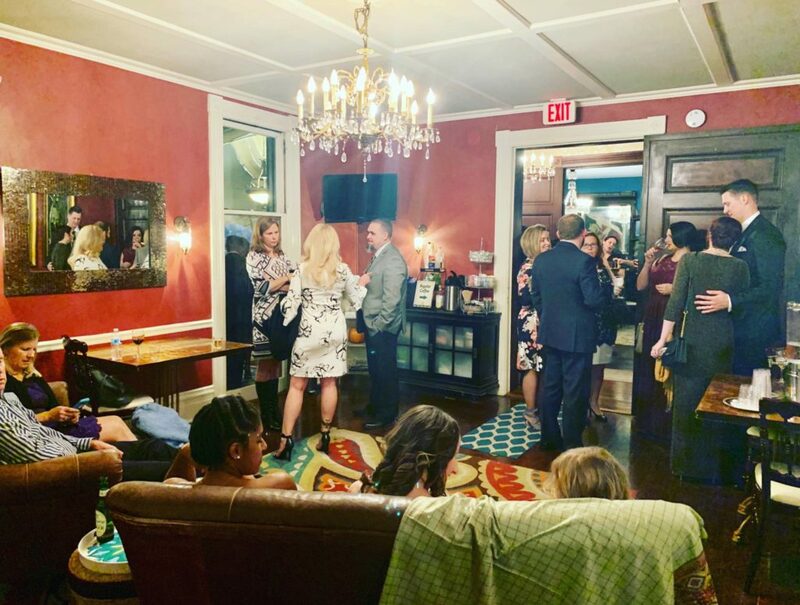 Guests recessed as well and moved inside the Inn’s Mansion House for cocktails and appetizers. 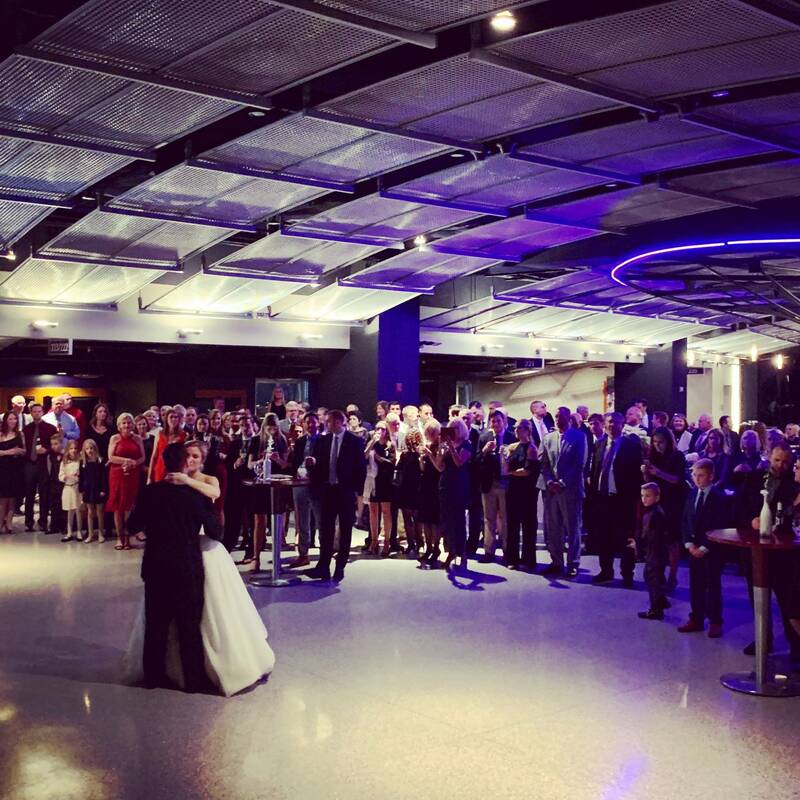 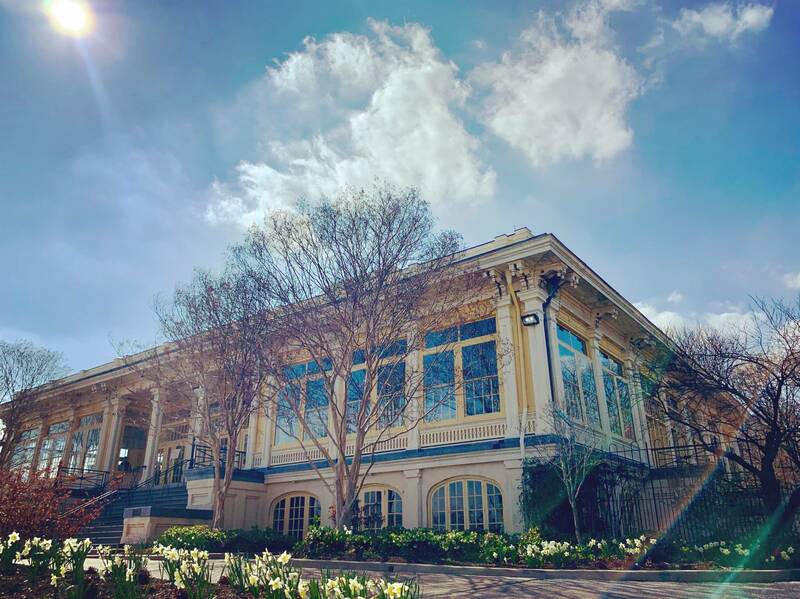 After an hour of drinks, yummy eats, and socializing, everyone made their way back out to the pavilion for the reception. 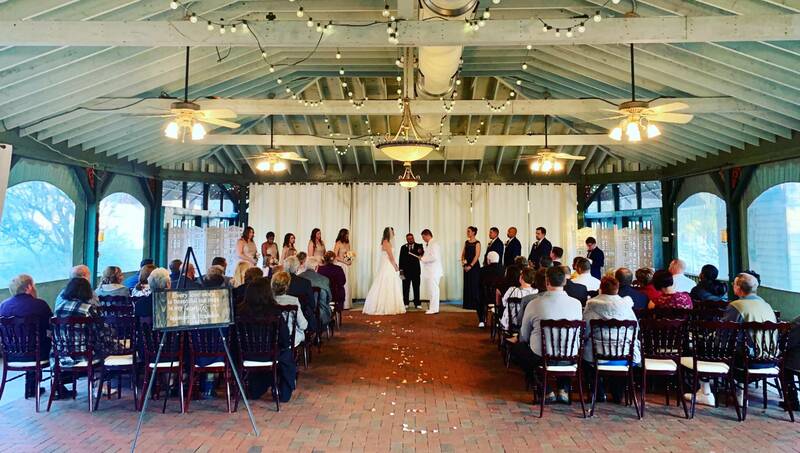 DJ Frank Marsden and the Vandiver’s Wedding Coordinator, Liz gathered the Bridal Party together inside while guests found their tables and seats outside. 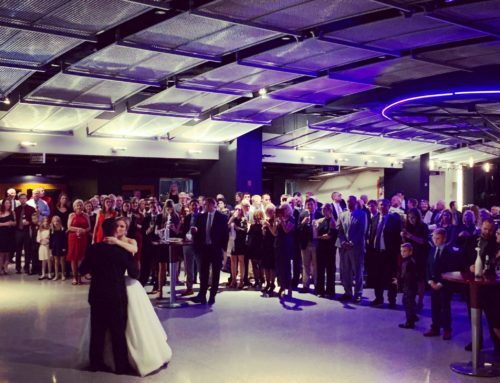 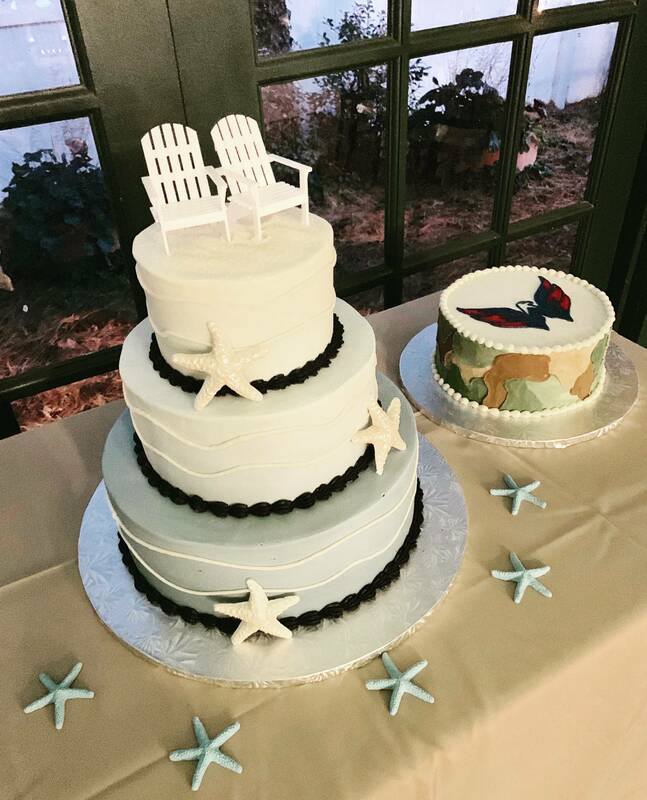 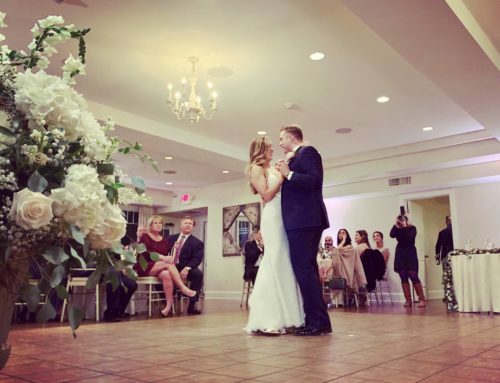 Parents were introduced into the reception to “What A Wonderful World” by Louis Armstrong, Bridal Party to “Love Shack” by the B-52’s, and the newlyweds made their grand entrance to Daughtry’s “Start Of Something Good”. 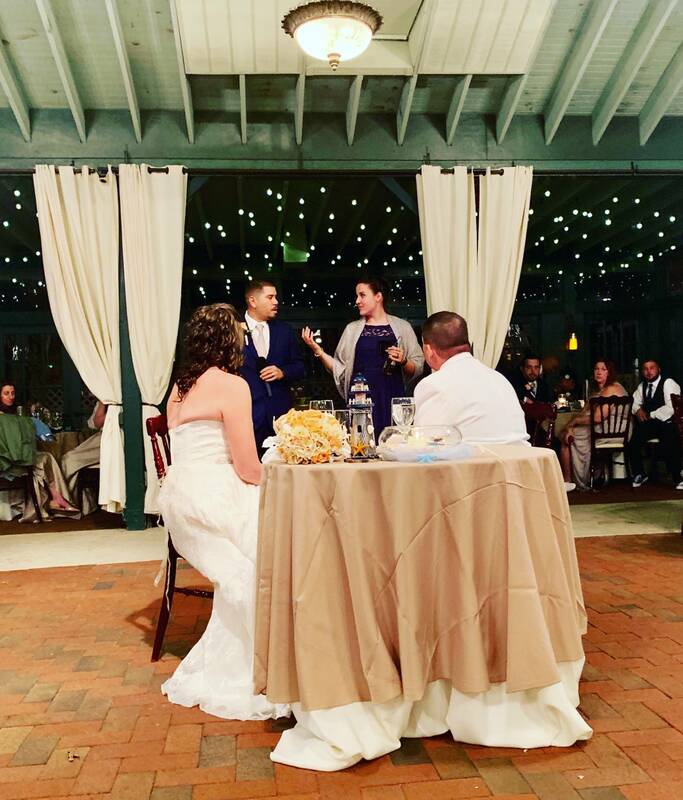 A blessing by family friends, a buffet meal, and toasts by the Bridal Party preceded the newlywed’s first dance to “You Are The Reason” by Calum Scott & Leona Lewis. 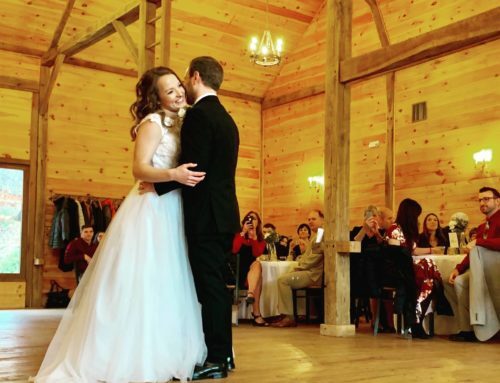 Jennifer and her Father’s dance to Heartland’s “I Loved Her First” and then she shared a dance with her Mother to “I Hope You Dance” by Lee Ann Womack before Brandon and his Mother danced to “A Song For Mama” by Boyz II Men. 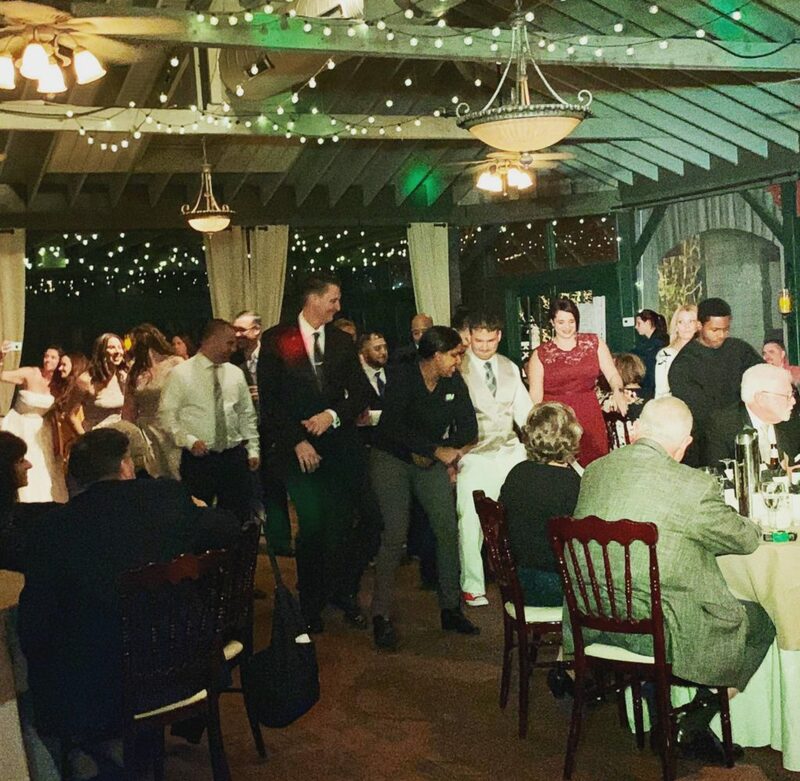 Songs by Van Morrison, Mr. Probz, Ed Sheeran, The Temptations, Rihanna, Will Smith and many more entertained the masses and had folks getting their groove on. 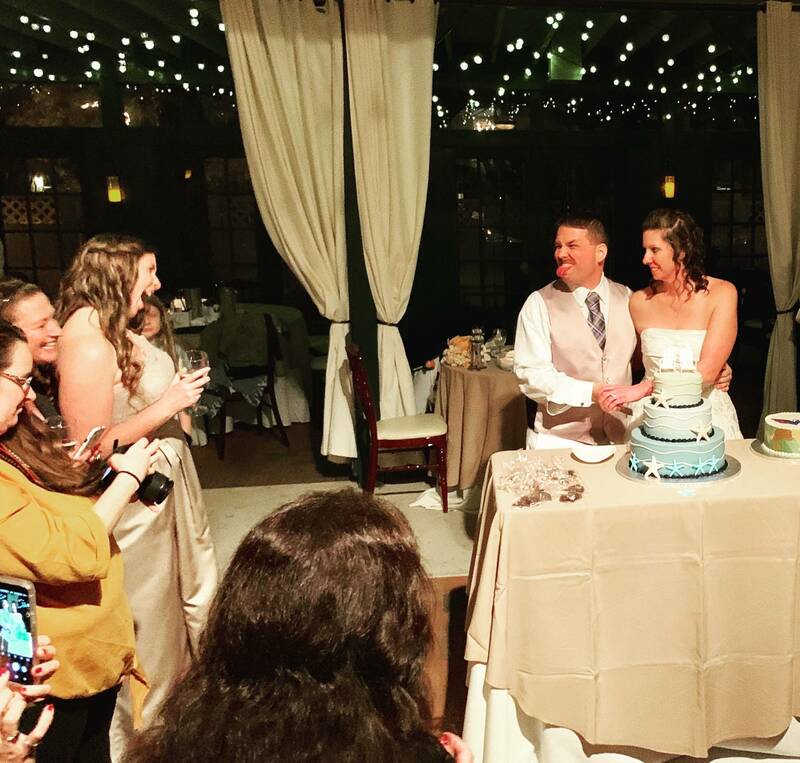 A cake was cut and enjoyed and then the party continued until last call and a last song to “Everything” by Lifehouse. 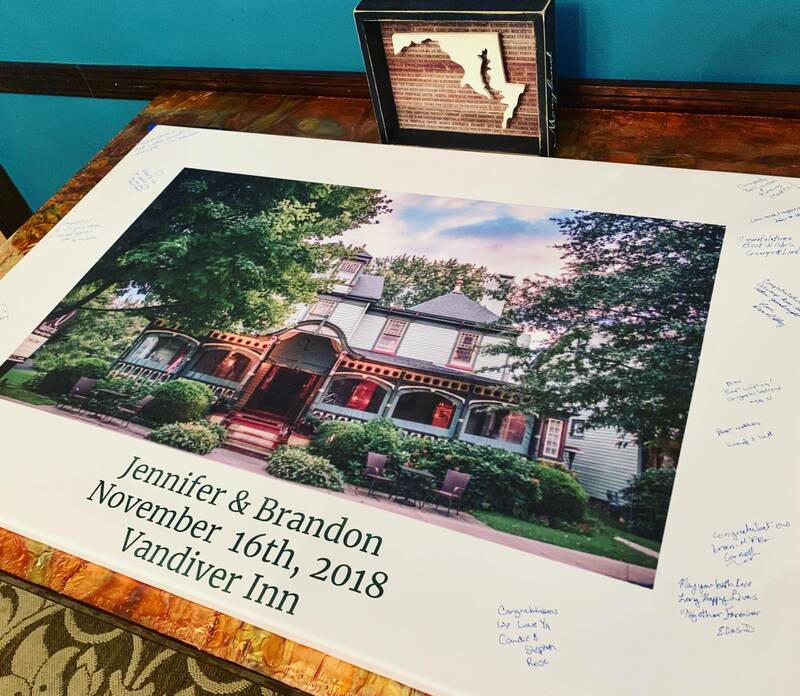 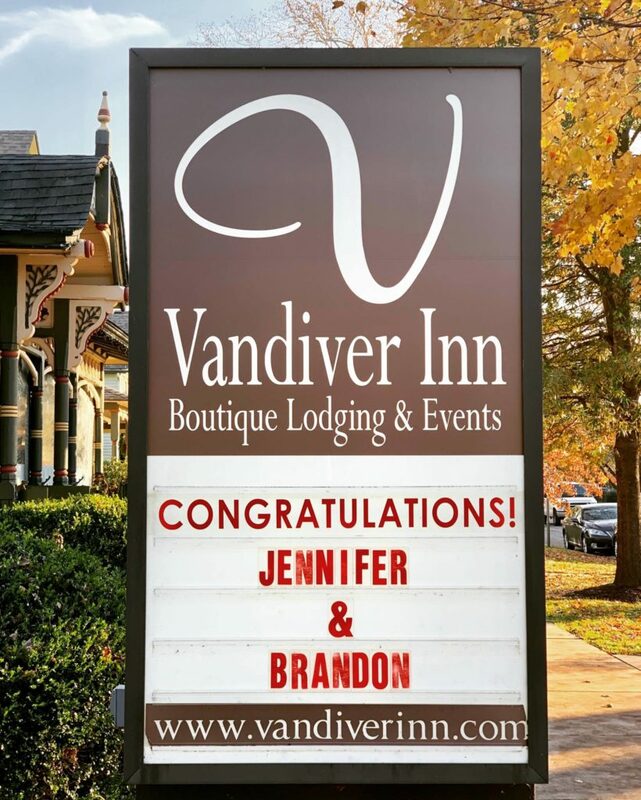 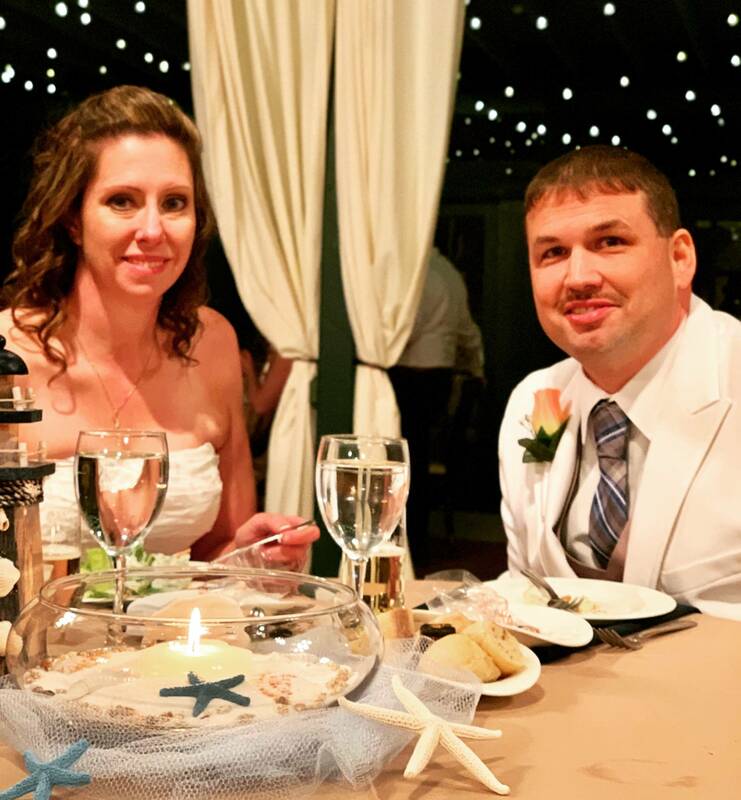 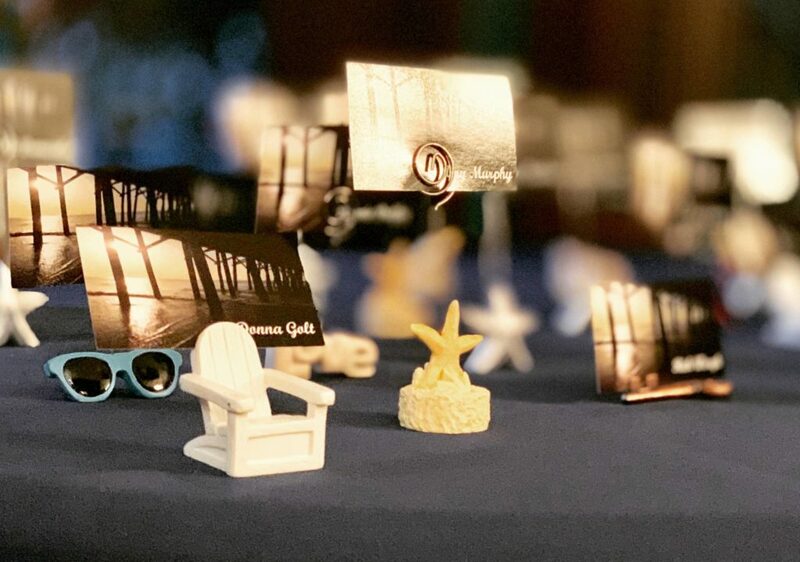 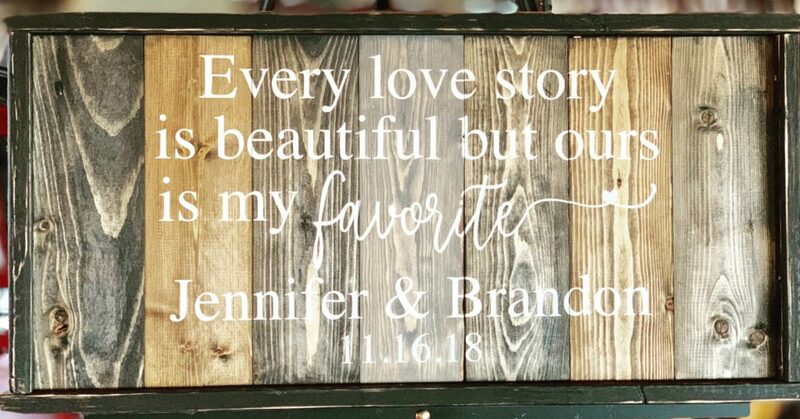 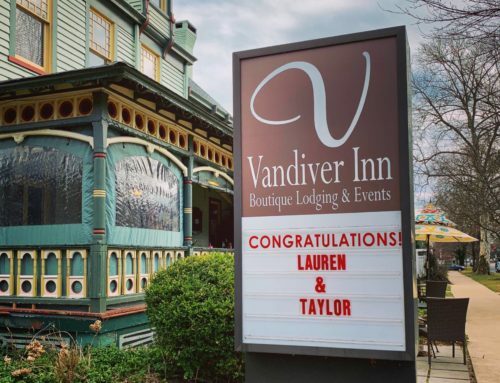 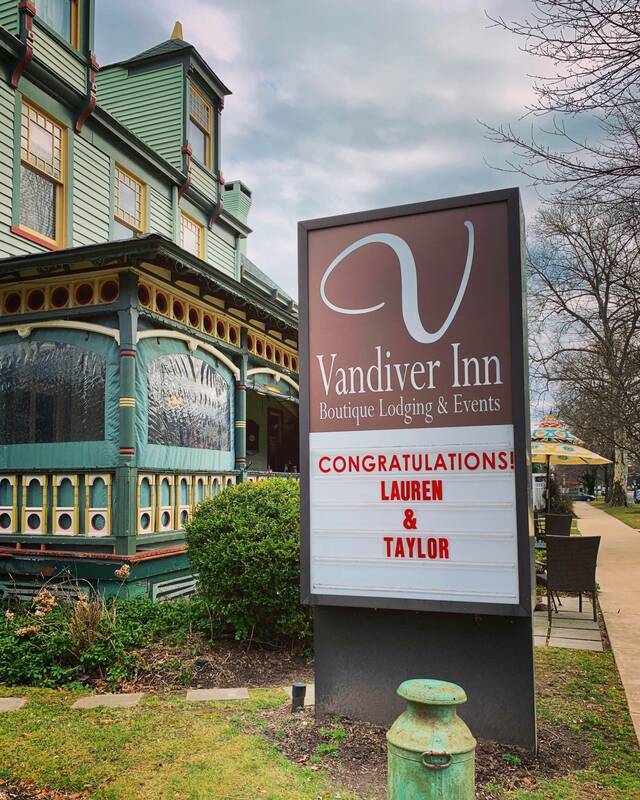 Thanks to the Vandiver’s excellent staff and Stanley Huang Murzyn Photography for all that you did to make Jennifer & Brandon’s big day super special and congratulations to Mr. & Mrs. Deen!